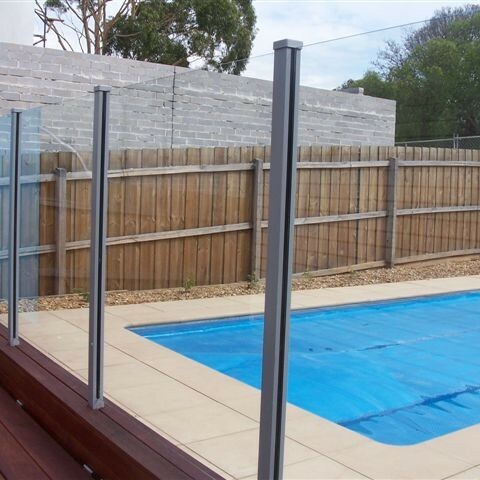 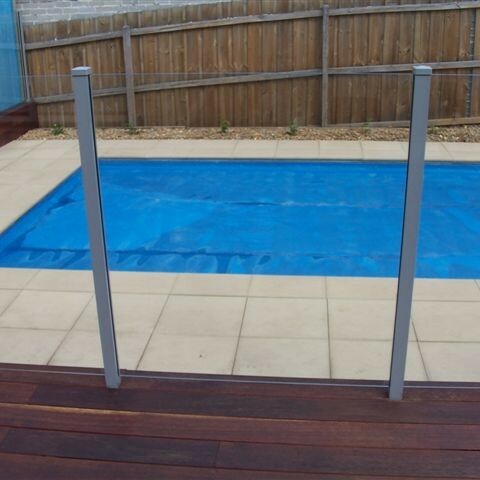 Belmont Fencing has been installing pool fencing, including glass fencing and aluminium fencing, across Geelong and the greater Geelong area including the Surfcoast. 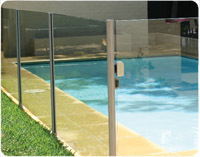 We all know the importance of security around pools and spas in our backyards. 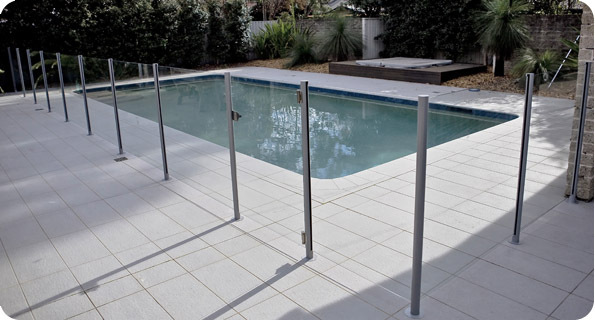 While the safety aspect is the first thing to consider when selecting pool fencing, second is that it blends well with your backyard. 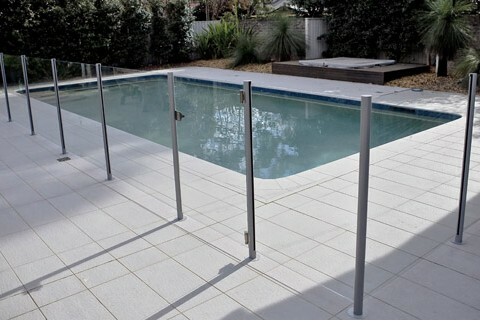 Pool fencing has come along way and is available in many styles to suit your tastes and budget. 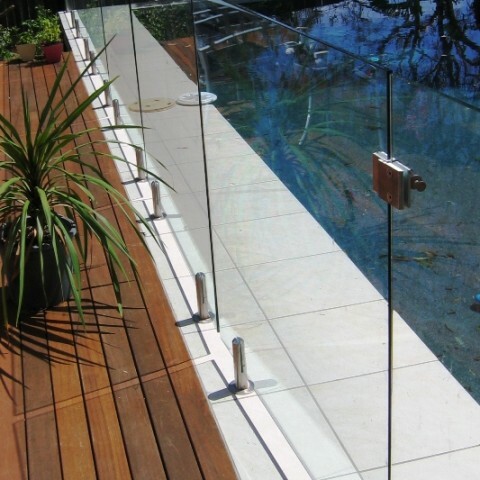 At Belmont Fencing we like to provide our clients with the very best products on the market. 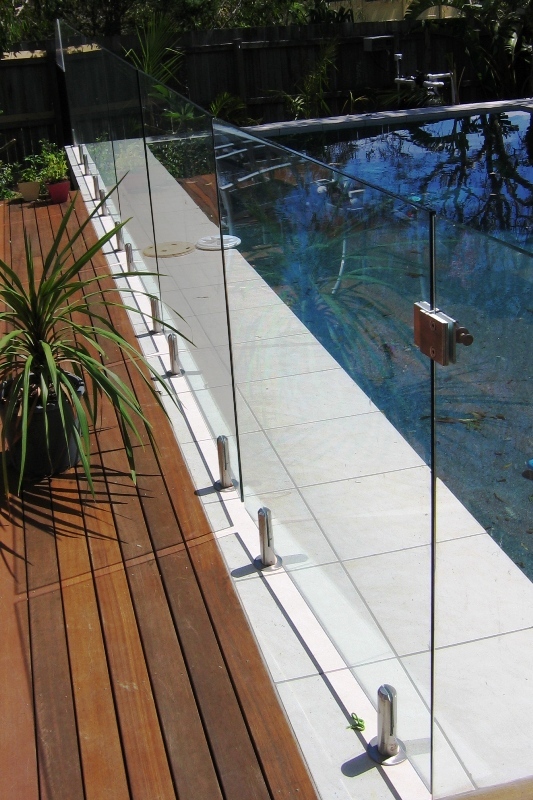 We install glass and aluminium poolside and spa fencing as supplied by Sferco’s® Aluminium, who are renowned market leaders in the production of aluminium fencing products. 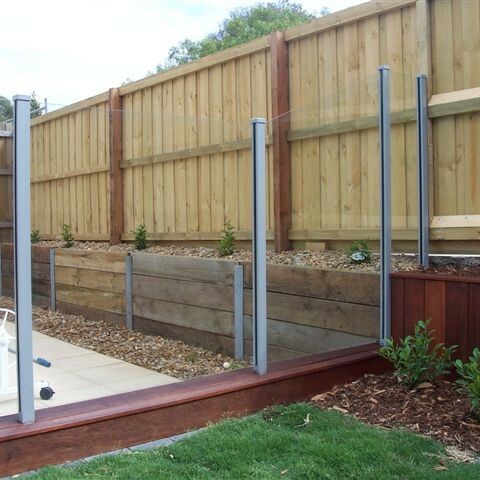 Fill out our online fencing quote form or phone us today. 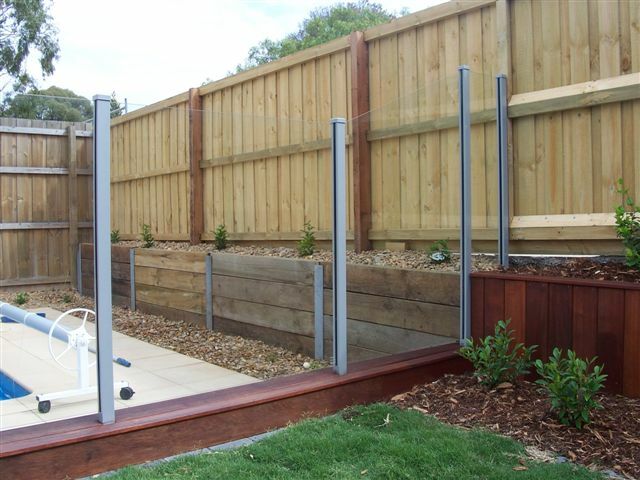 With Belmont Fencing, you can be assured that we provide high-quality aluminium fencing in a wide range of styles and sizes and can provide everything from aluminium tubular fencing to heavy gauge security fencing. 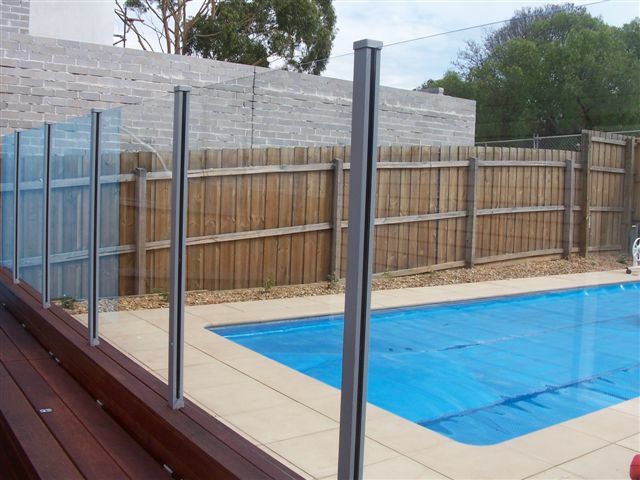 Sferco’s Aluminium fencing is stronger and offers superior-quality in all fence applications, whether you need pool, landscape or security fencing. 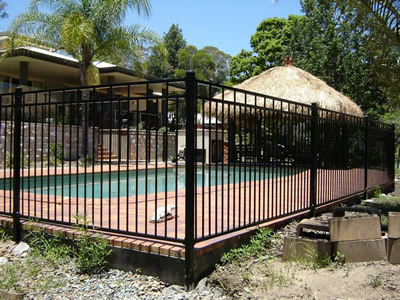 If it’s front fencing you require, we also do heritage fencing, picket fencing, paling fencing, or brush fencing makes a nice addition to your backyard and around your pool area. 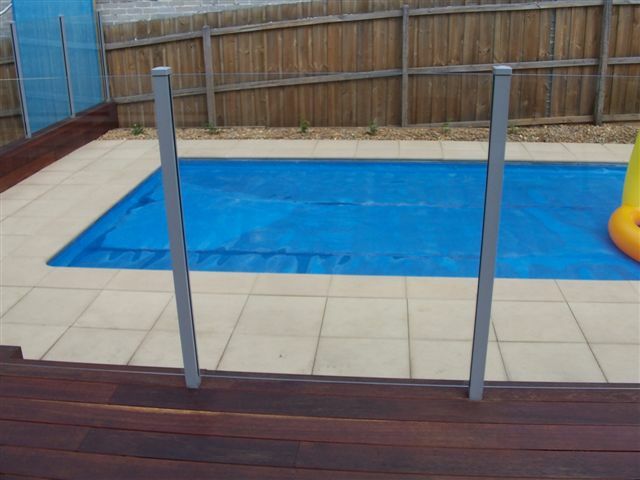 Contact us via email for a measure and quote or phone us on 03 5243 0281.